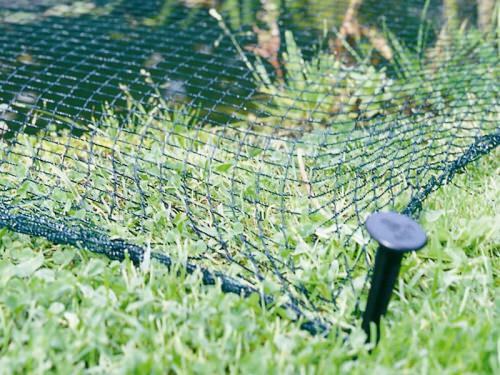 Howitec Netting supplies an extensive range of meshes and nets. 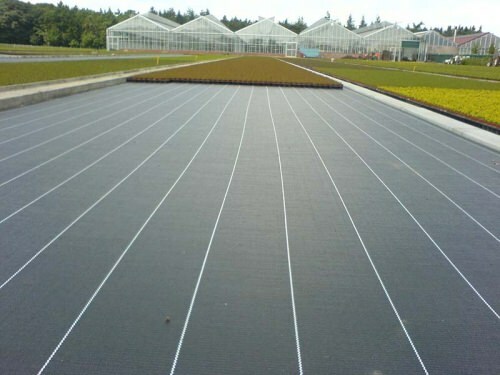 We supply these grids through suppliers in horticulture. Of course we can put you, as an enduser, in touch with one of our dealers. We have various ground pegs, net holders, pipe clamps, sandbags and elastics for capturing the various nets and meshes. 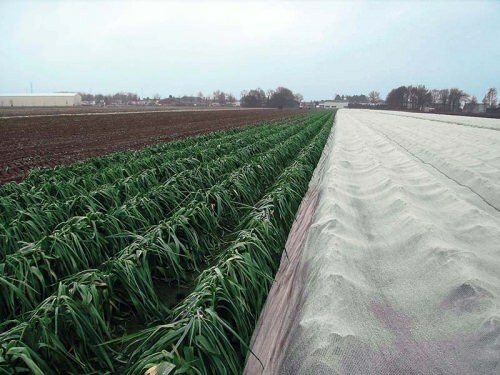 Howitec bird nets prevent birds from causing damage to your crop. We can supply you with various types and mesh sizes. 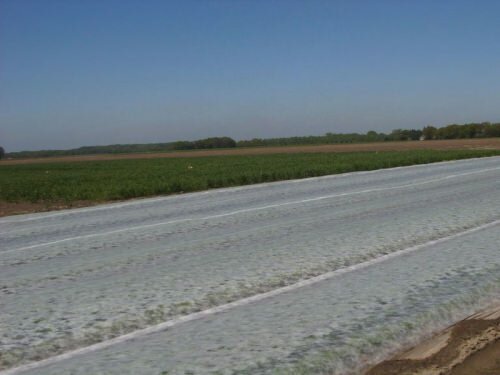 Hail can cause a lot of damage to the crop. 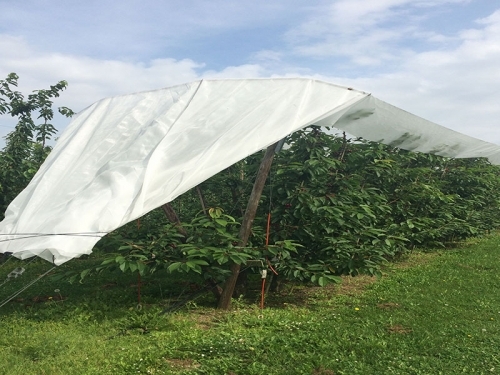 To protect the crop or fruit, Howitec has various anti-hail nets in the range. 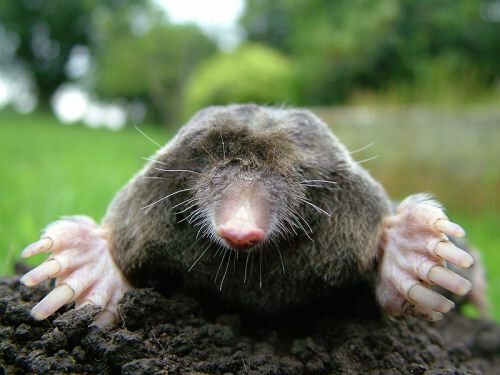 By using an anti-mole net under your lawn, you prevent the moles from making large molehills in your green turf. 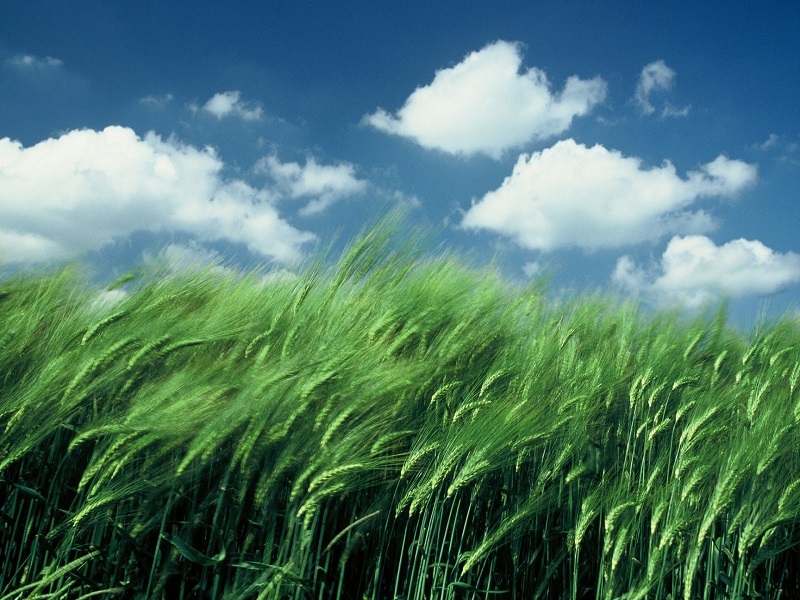 Howitec has an extensive range of climate cloths. 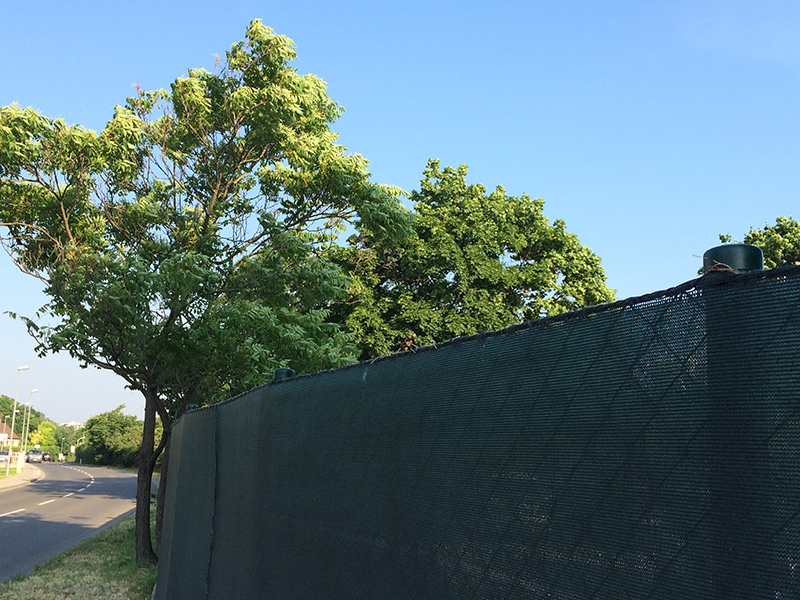 In addition to the fleece fabric, we also supply Howicover multifunctional net. 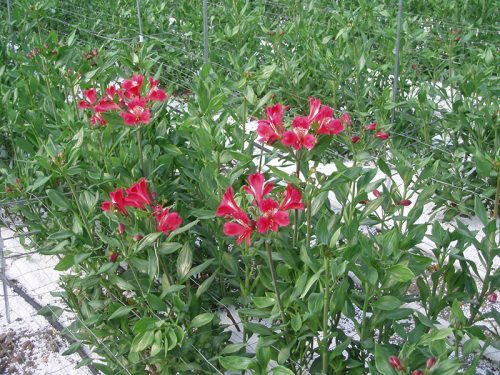 Non-woven fabrics are mainly used to protect the crops in early spring. Howitec has different varieties in the range. Howitec Netting supplies a wide range of fruit growing nets, including the suzuki fruit fly net, bird net, hail net and support mesh. You are here at the right address for groundcovers. This cover, also called anti-root cover, is used for many applications. Howitec is the specialist in insectnetting and has many types of insectnets in the assortment. 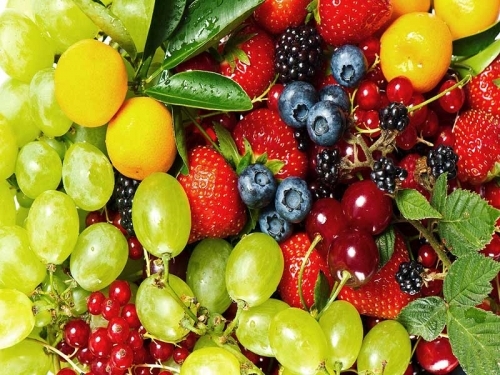 Are you bothered by poultry on your field, eating all your crops? 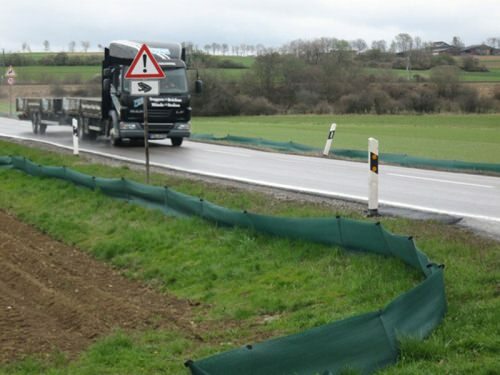 These pigeon nets protect your crops against them. In addition to woven nets and meshes, we also have a wide range of extruded nets, or plastic meshes. Click here for an overview. 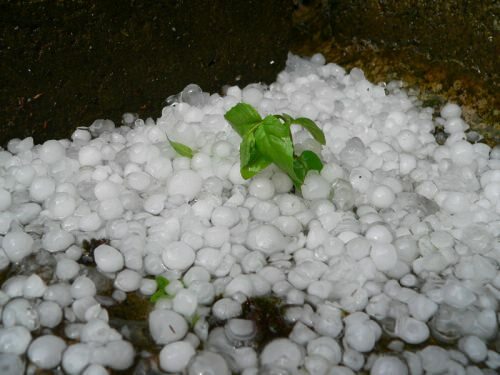 Hail or heavy rain can seriously damage your crops within a very short time. Howitec has the air-permeable rain cover system Pluvia. 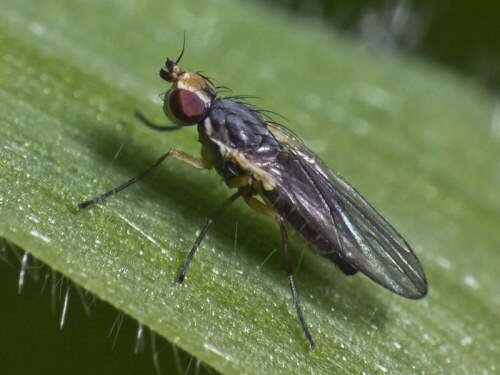 Too much or too bright light can have a negative effect on the growth of the crops. Howitec has a wide range of screen meshes. 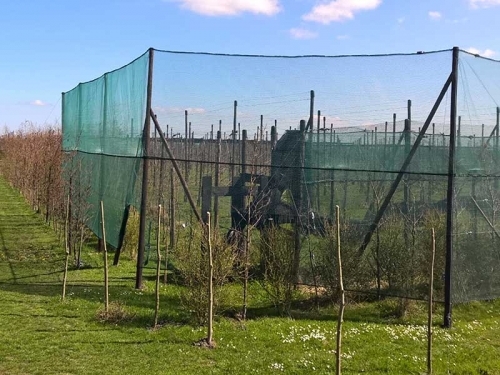 To create a wind and view free plot we have the right several sight screens, both in darkgreen and black. Howitec has two types of snail screens. A screen to keep the snails away from your crops and one for snail breeding. 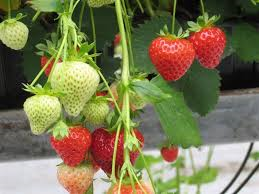 We have various nets for the strawberry cultivation. 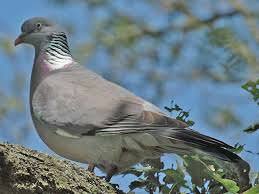 Such as a supprt net, a hail net or a bird net. 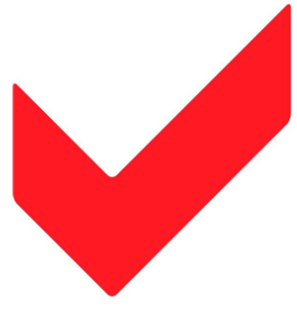 Click here for the assortment. 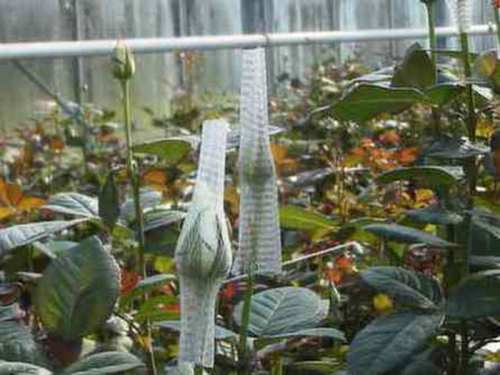 Many plants need support during growth. 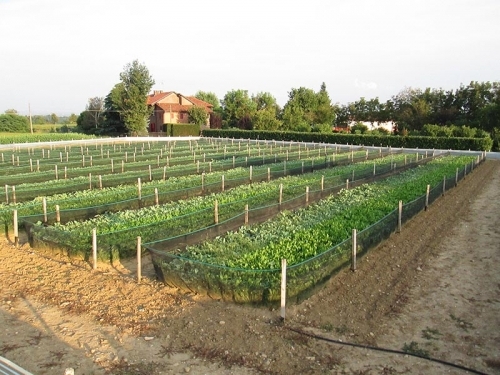 We have the right support nets for both horizontal and vertical use. 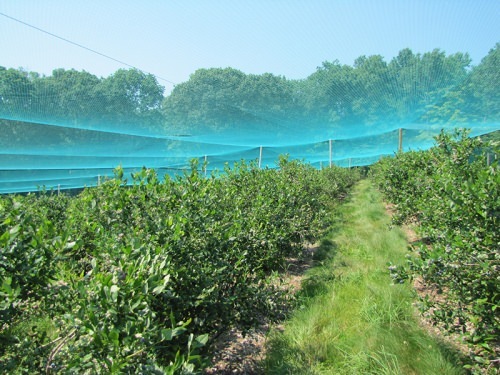 We also have the right nets for tree nurseries, such as wintercovers, shade nets and much more. Every year, in March, the annual migration of toads and other amphibians begins. Howitec also has the right nets for this. 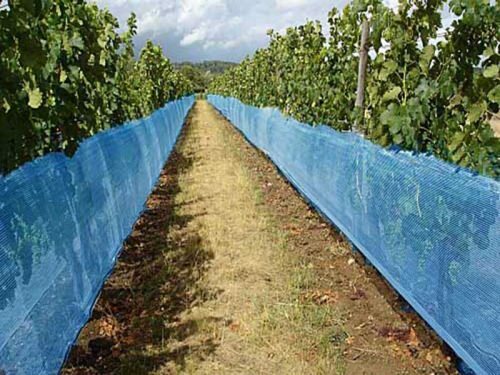 Howitec also has a wide range of nets for viticulture, such as a suzukii fruit fly net, wasp net or a grape bag. 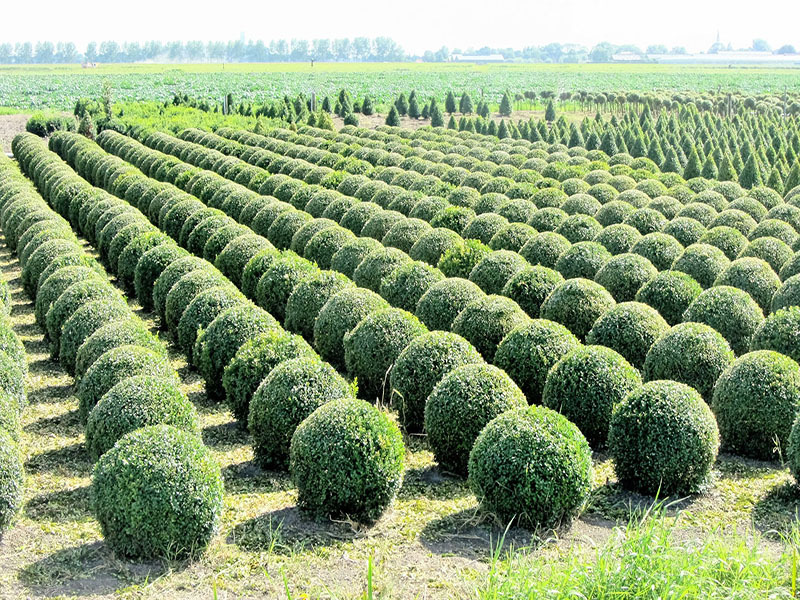 To break the wind and protect the crops, we have various windbreak nets in our range.